•|| His Grace is Sufficient||• Each one of us faced something different today, yet the Father saw each of us as one of His children and He loves us all abundantly. Perhaps for you it was a difficult day because of a trial that you are currently walking through, for another it may have been a trying day with your children, yet for another it may have been a day that was just tough in every way possible. My friend, don’t be discouraged by the fact that today was just “plain hard”, but be encouraged by the fact that it was God’s Grace that brought you to this moment right now. I know not all the moments in your day may have looked glamorous, but my friend, God still wants you, He still cares about you and He has things He wants to show you. The question is, “will you turn to Him?” Will you allow Him to show you how to walk forth, not in defeat, but in Victory? The enemy wants you to get all discouraged, because things didn’t go as they ‘should have’, Don’t heed to His lies, it only leads to destruction. Instead turn your eyes upon Jesus, and listen to His voice, He will lead you to green pastures, He restores and heals what is broken. He is the good Shepherd and His sheep know His Voice. Will you listen? Will you cultivate that relationship with Him? As you lay the cares and ‘stuff’ of today at the cross, I pray that you will receive a fresh anointing from Heaven. 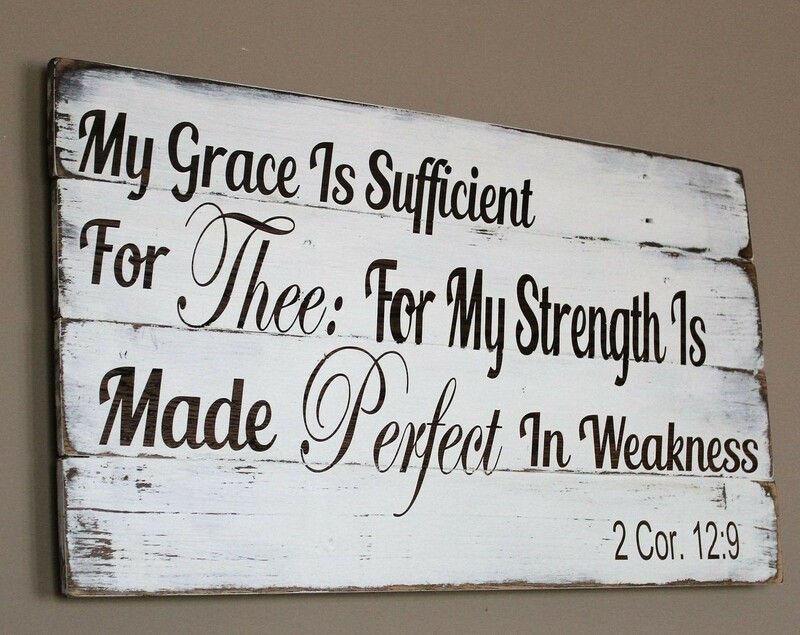 May the Love of the Father just be poured out upon you,may you receive His Love nd be encouraged greatly by the fact that you don’t have to fight this battle alone, but that God’s Grace is Sufficient and in our weakness His strength is made Perfect.